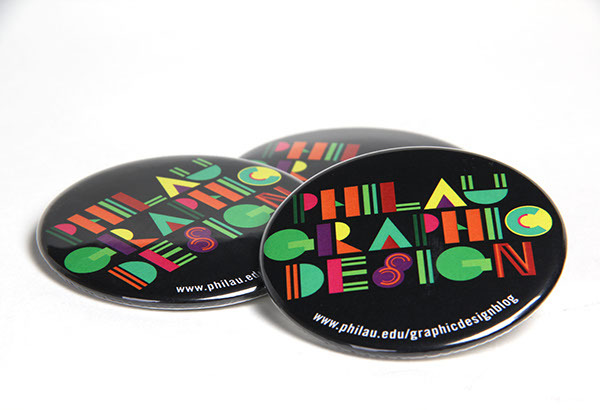 T-shirt & pin design for Philadelphia University's Graphic Design Department. 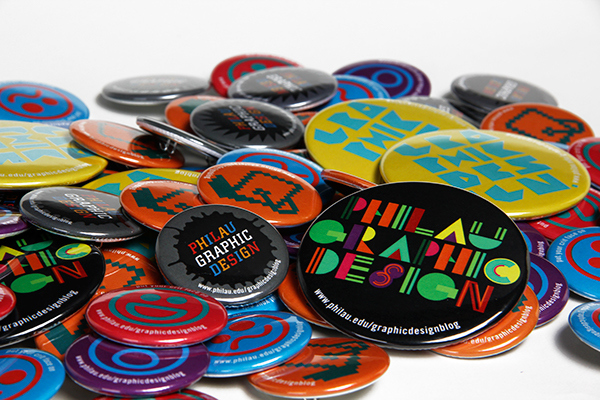 The t-shirts and pins were used as a way to promote our school's program. 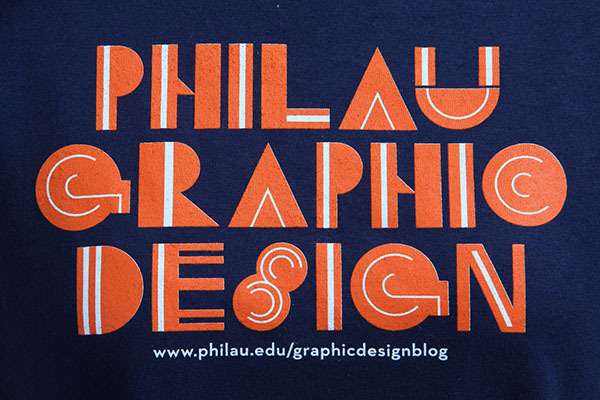 It was also used as a "give-away" item to potential students interested in the Graphic Design Communication program. 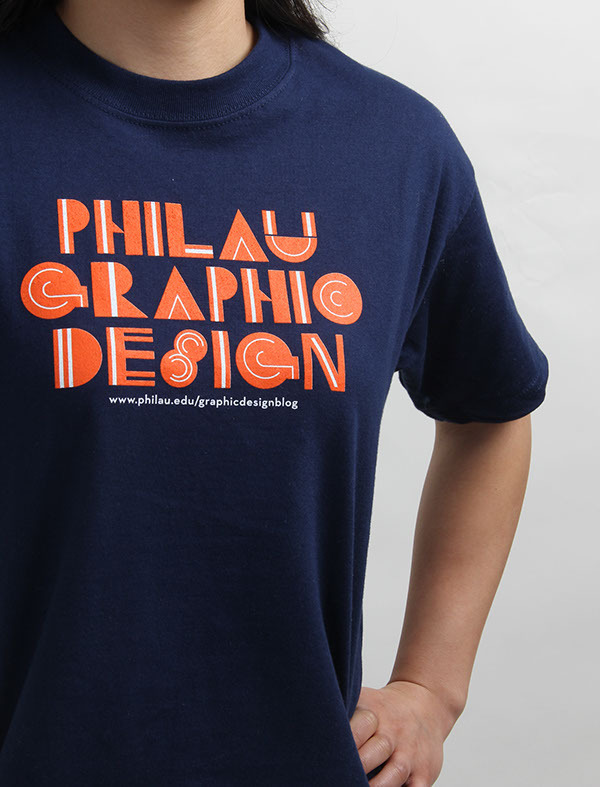 I created an interesting and fun typeface for this design by using simple shapes. 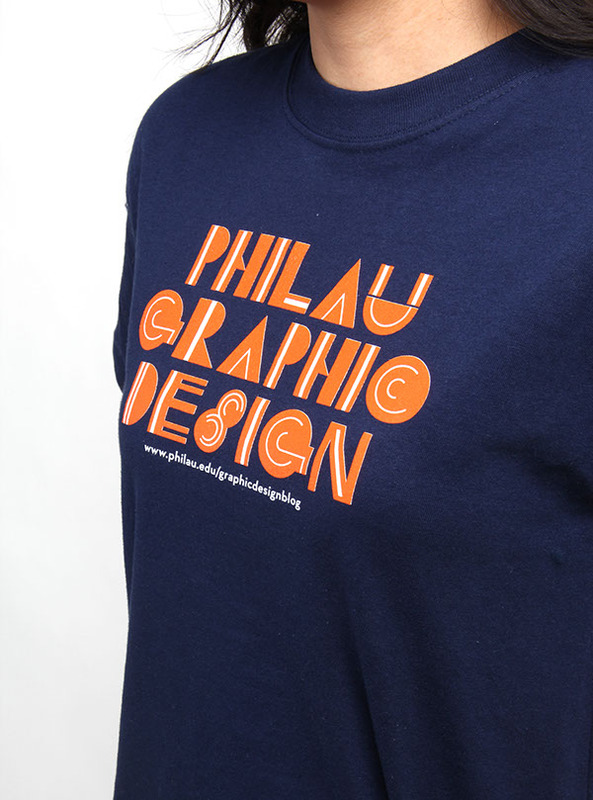 By using simple shapes and lines, I wanted to represent that as graphic designers we can utilize simple things and create something that is interesting and engaging. In a sense, we have the power to turn the ordinary to something extraordinary.